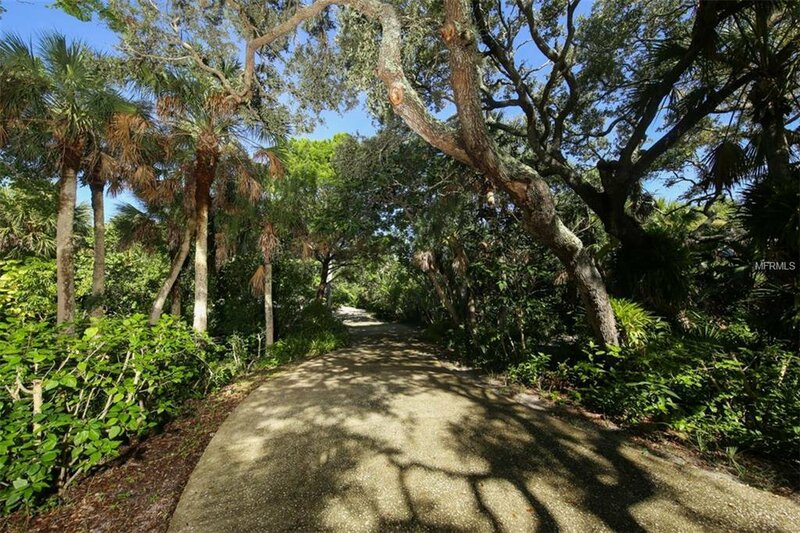 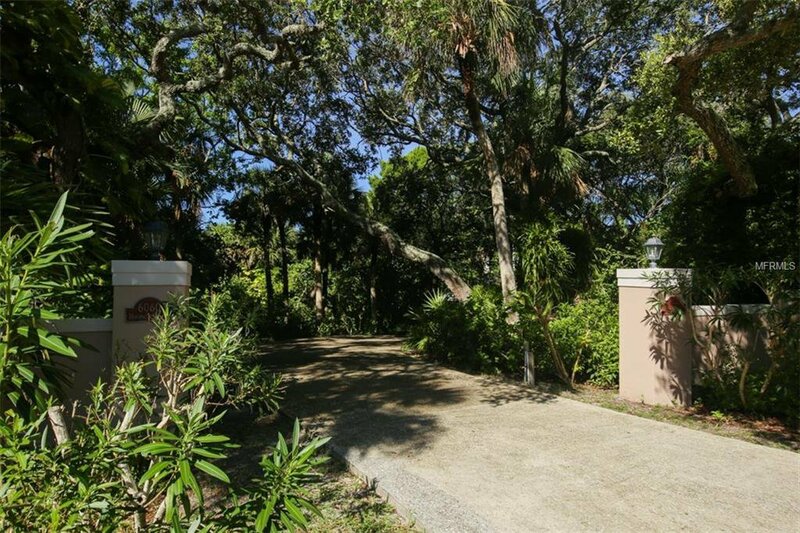 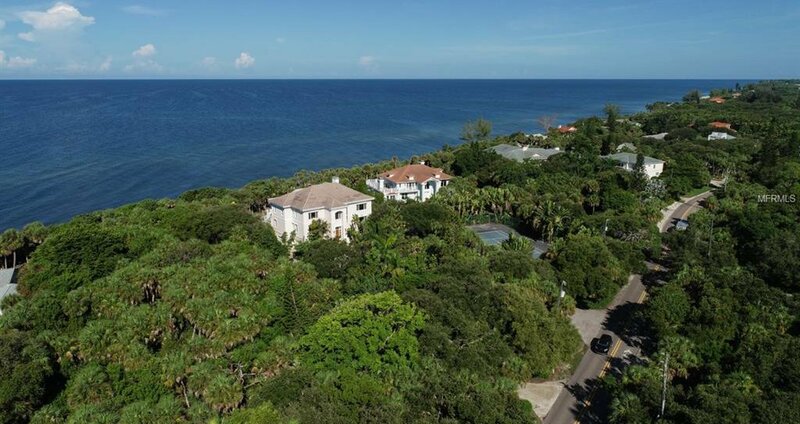 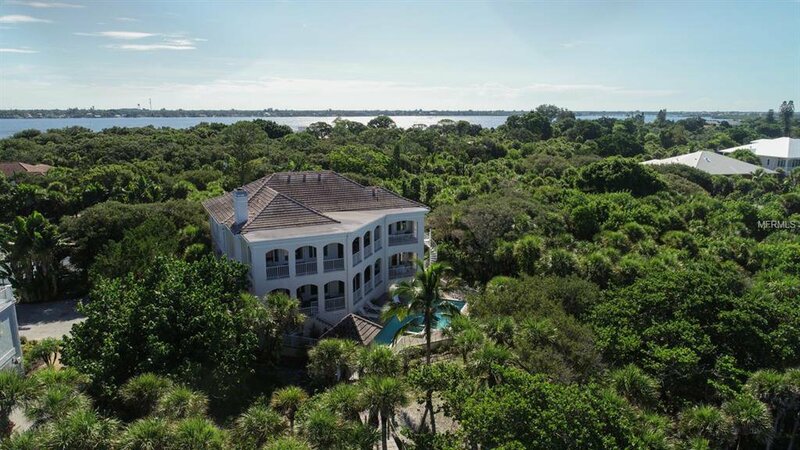 Nestled within an Old Florida Hammock of Century Old Oaks and Lush Tropical Flora awaits this Supremely Constructed Beachfront Estate. 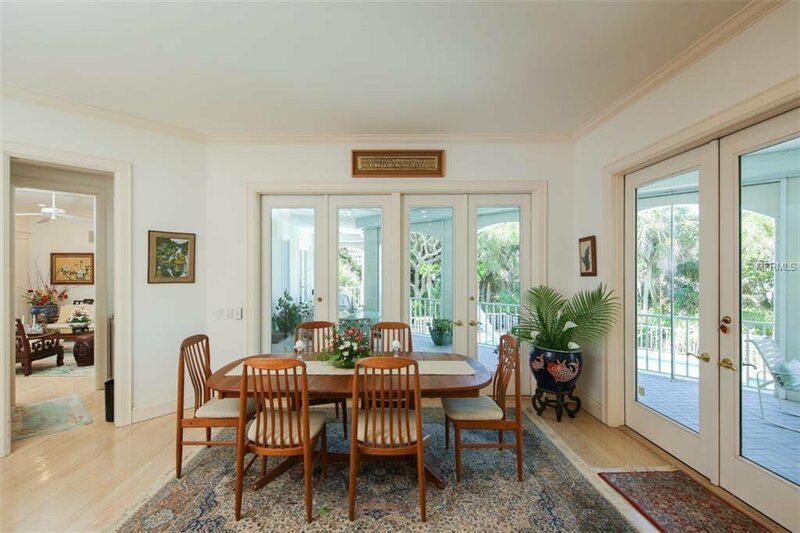 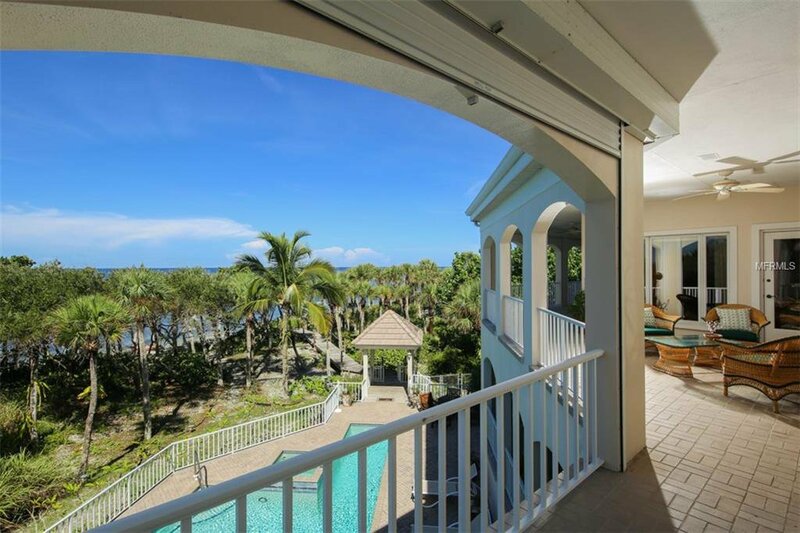 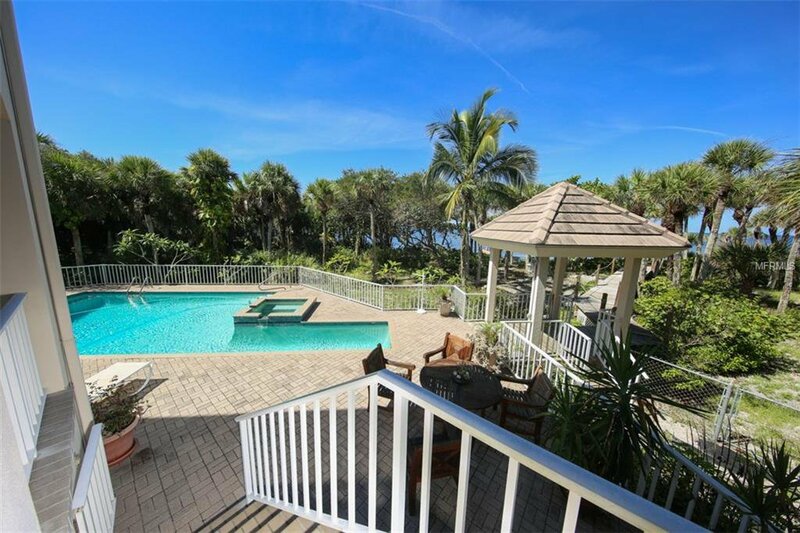 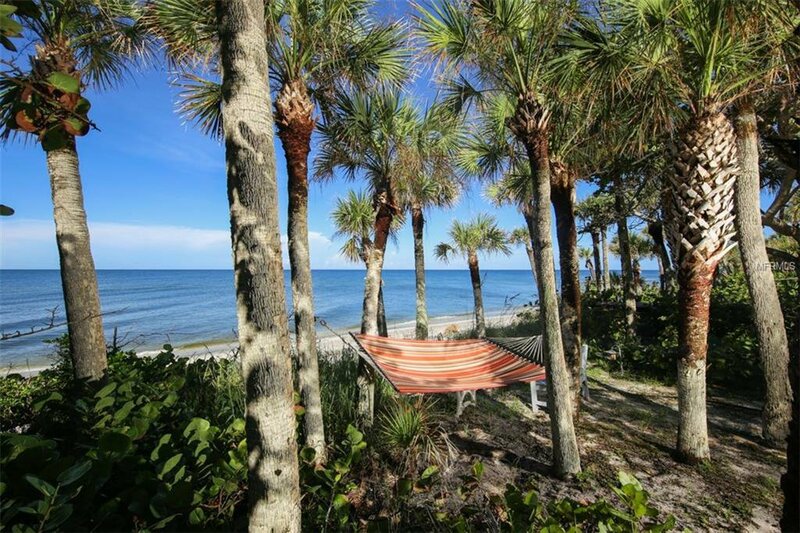 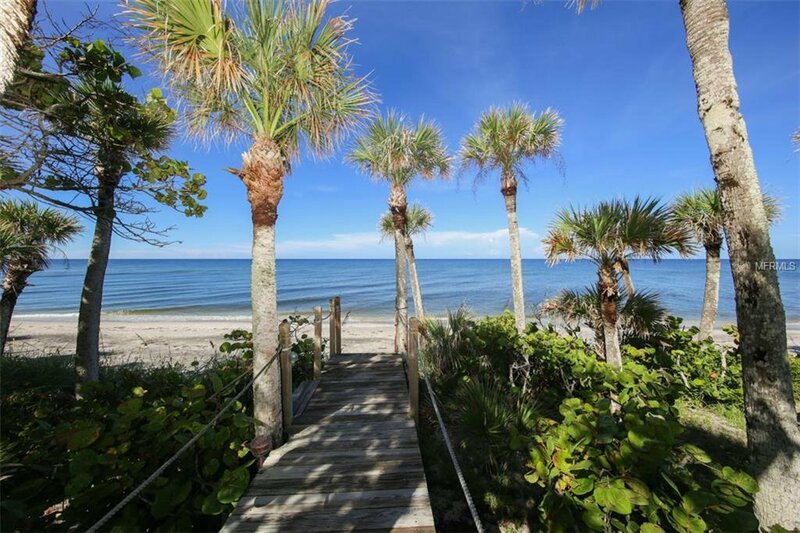 This notable residence spans over 1.10 acres of Pristine Manasota Key Gulf Front offering privacy, quiet beaches and stunning Florida Sunsets. 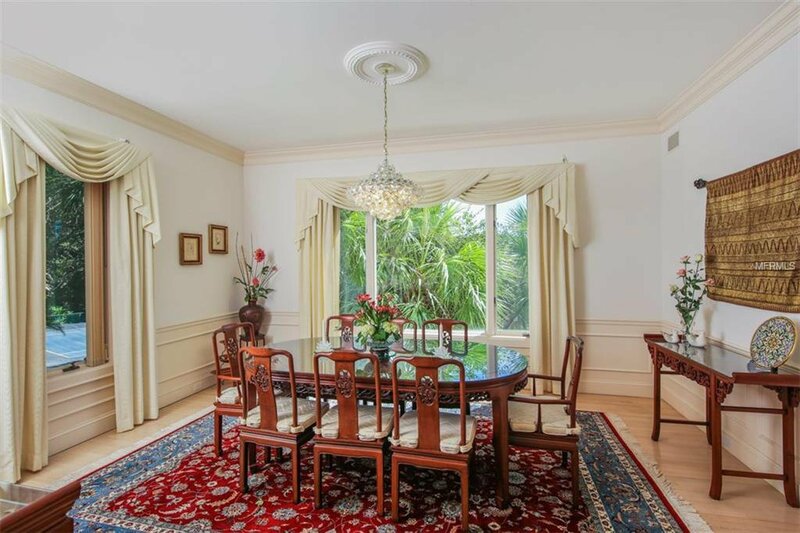 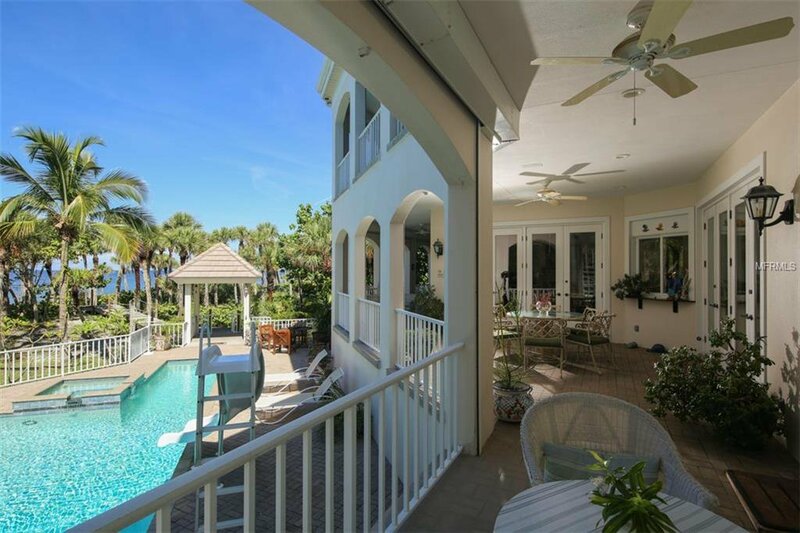 Upon entering the home into the impressive foyer you immediately understand the level of quality of construction and attention to detail as each room flows to the next, maximizing views of the Gulf. 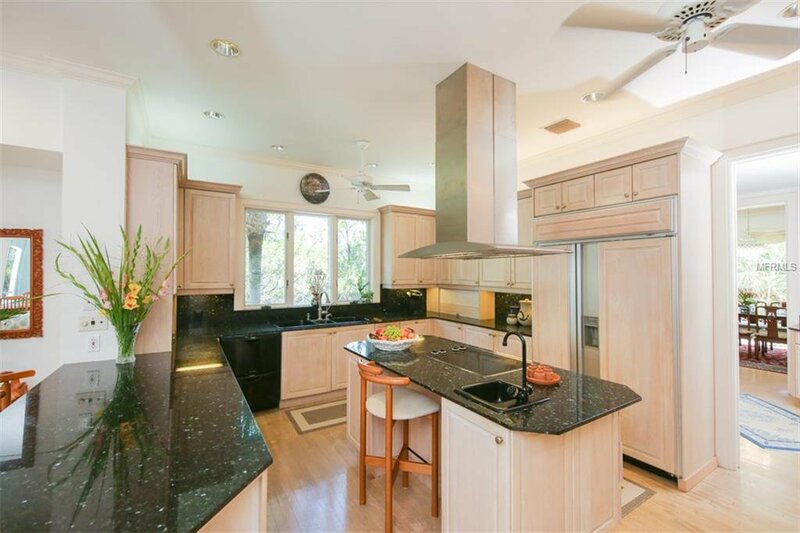 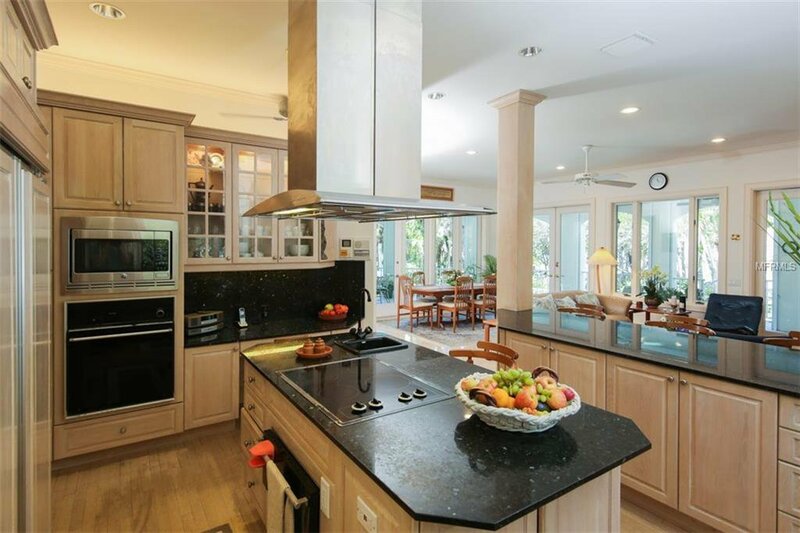 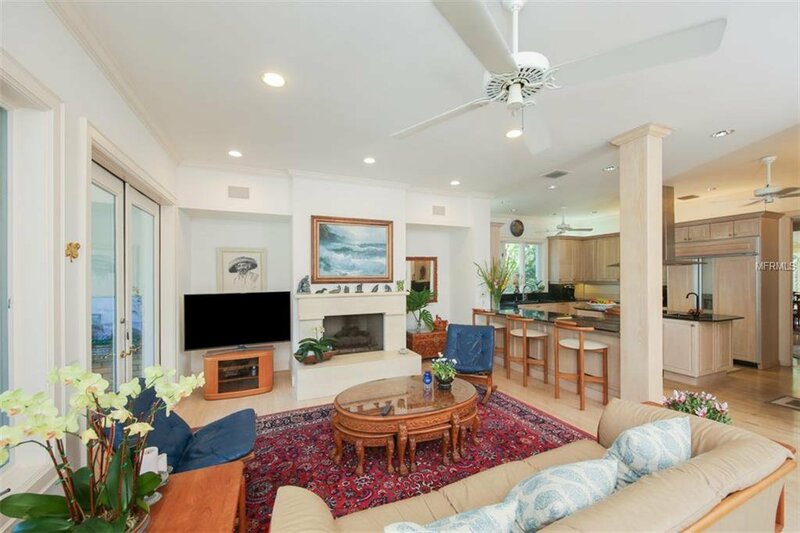 The large kitchen faces the beach and features a cooking island, breakfast bar, desk and opens to the family room with a casual dining area which boasts a gas fireplace and multiple French doors that open to the large lanai and outdoor kitchen. 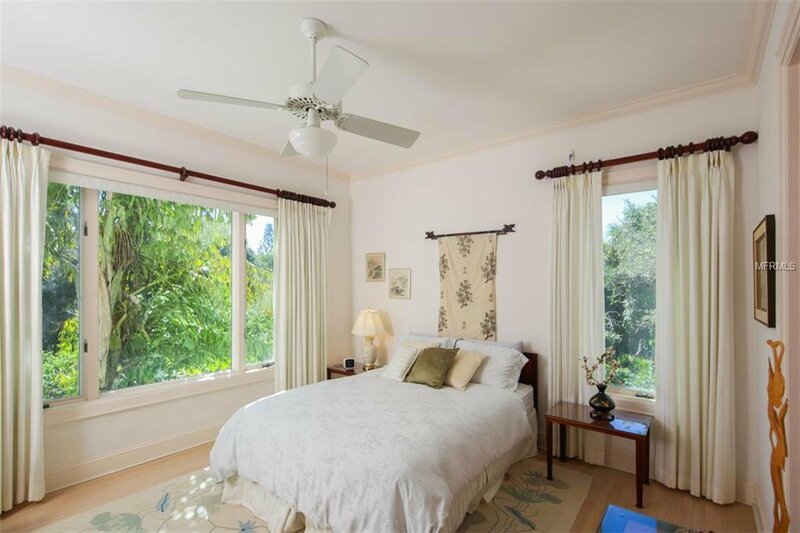 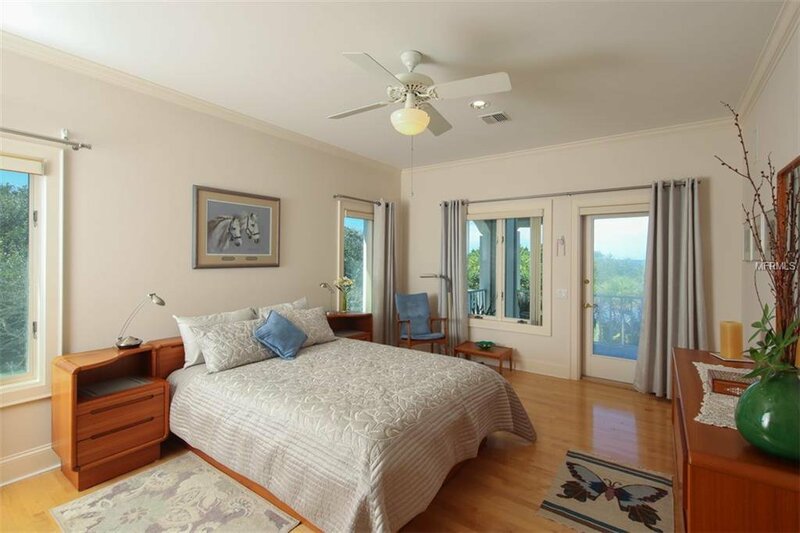 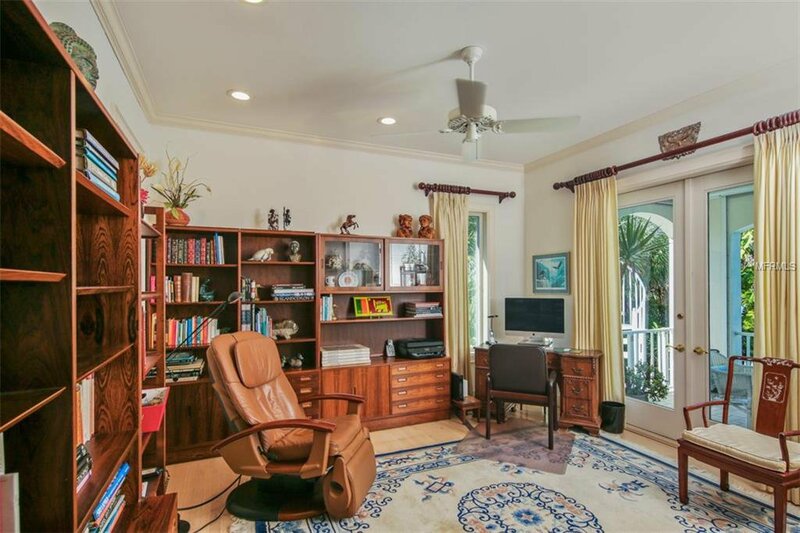 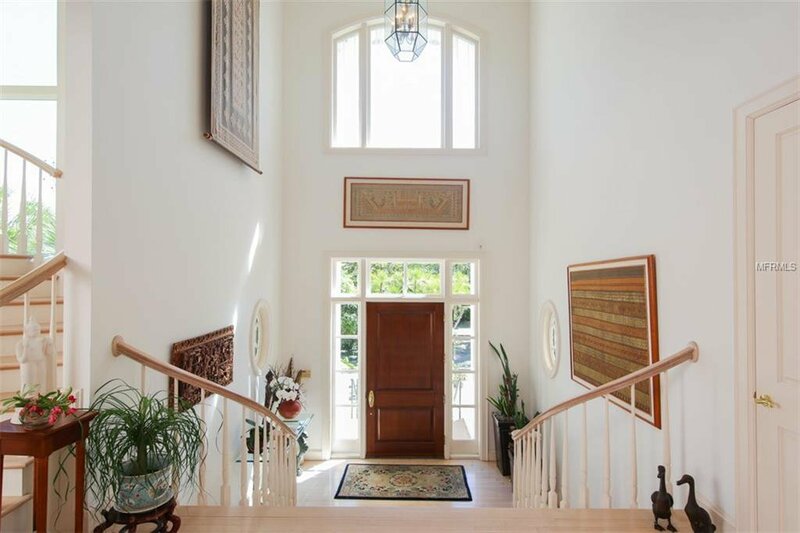 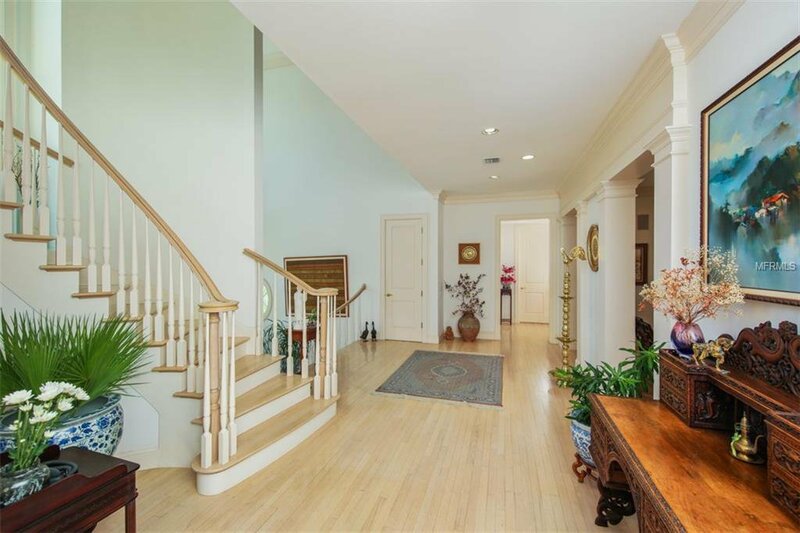 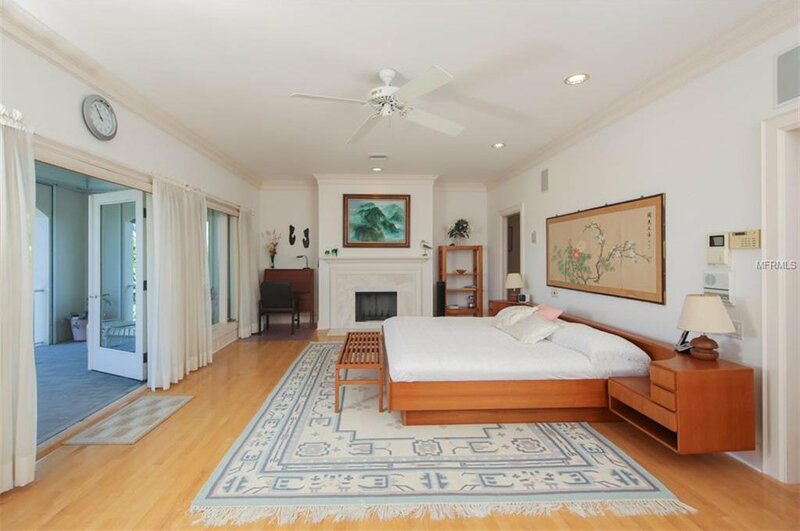 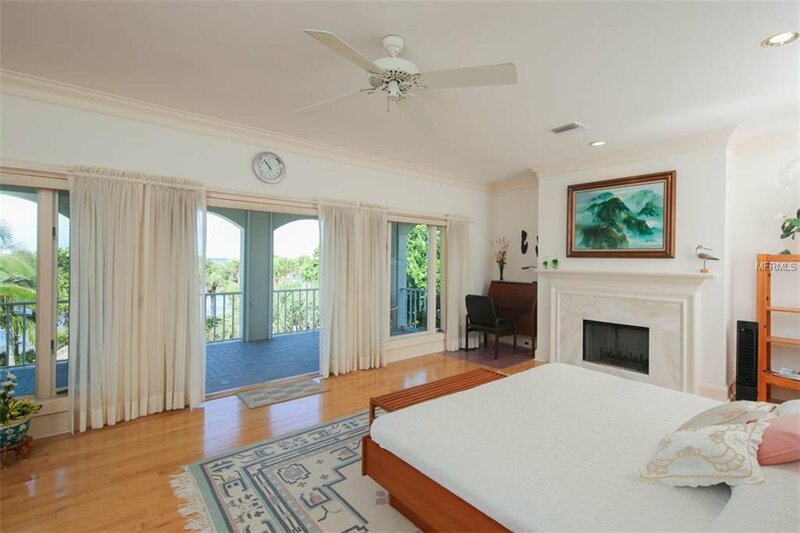 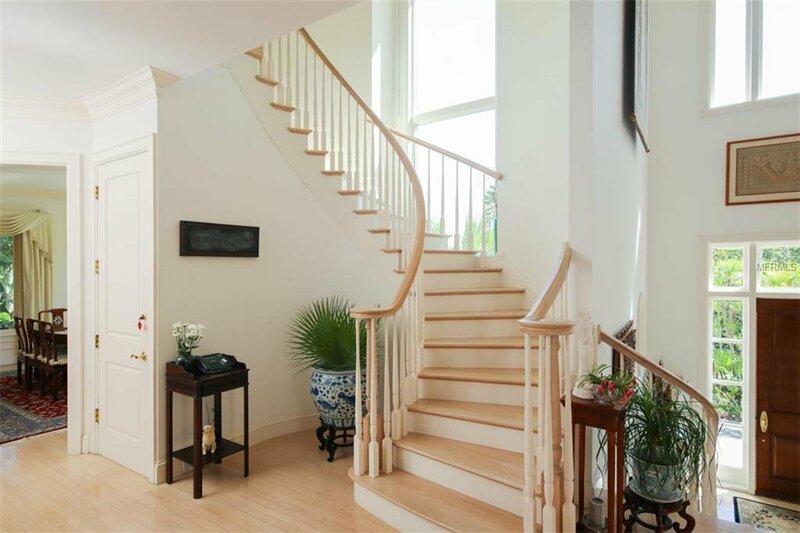 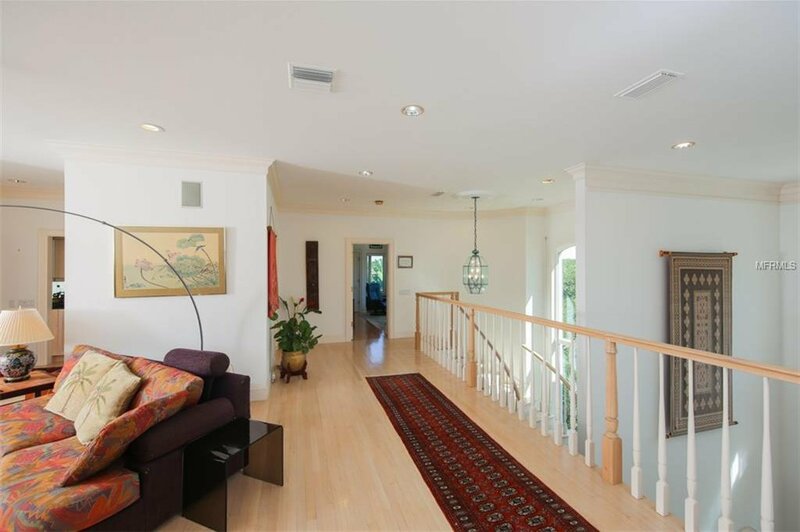 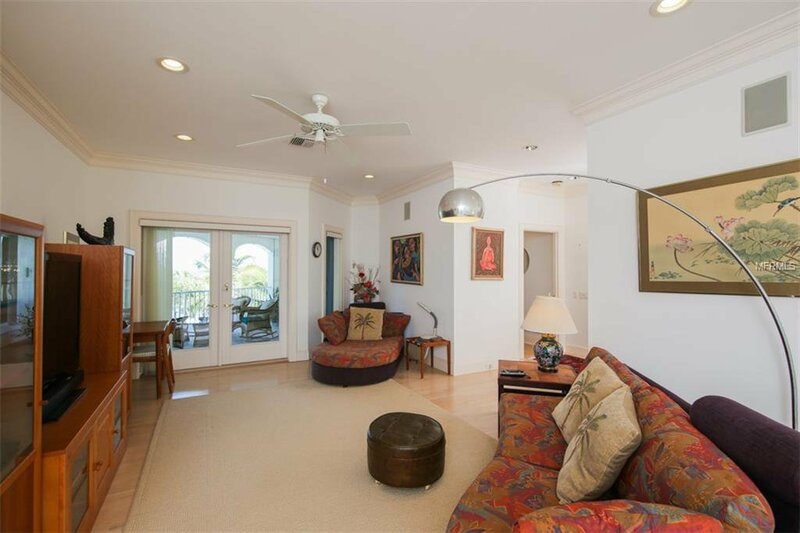 Upstairs there is an additional family room, wet bar, 2 bedrooms and a stunning Master Suite which offers a wood burning fireplace, opens to the upstairs lanai and connects to a large office. 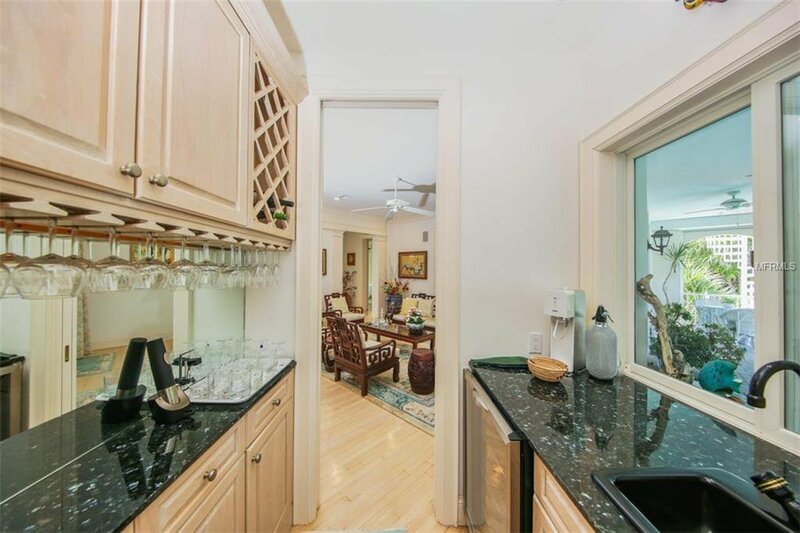 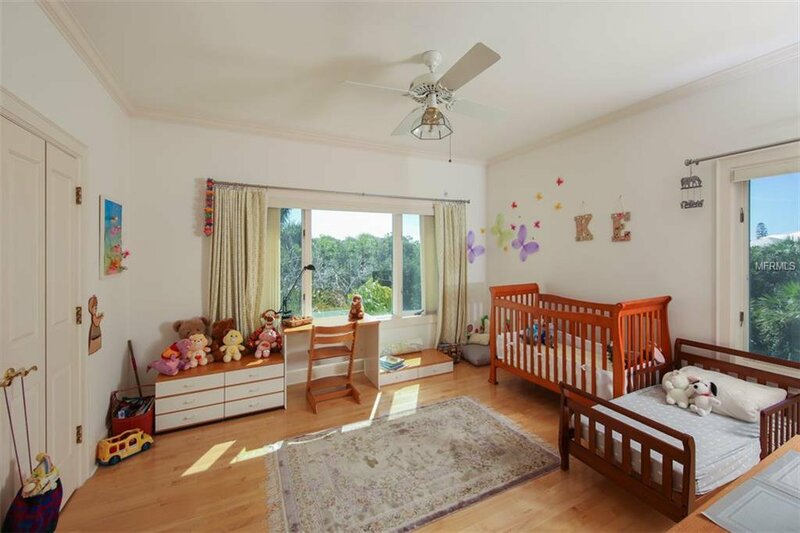 The master bath has a large, jetted, soaking tub, walk-in shower, walk-in closets and his & her water closets and vanities. 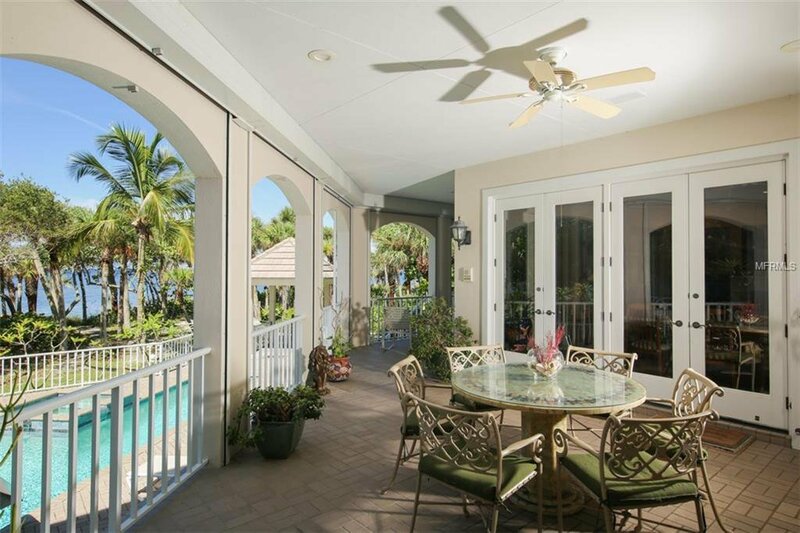 Outdoor living revolves around the multi-level lanais and the Gulf Side pool/spa which include a lap pool, outdoor shower and beach views. 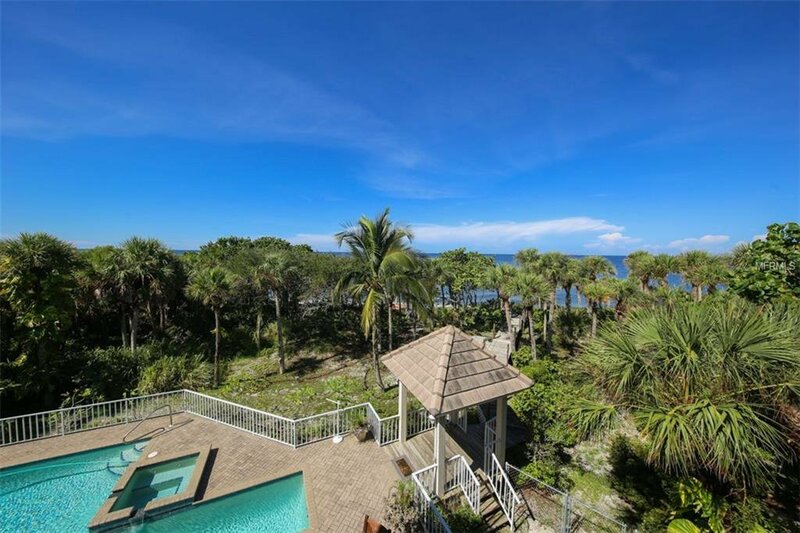 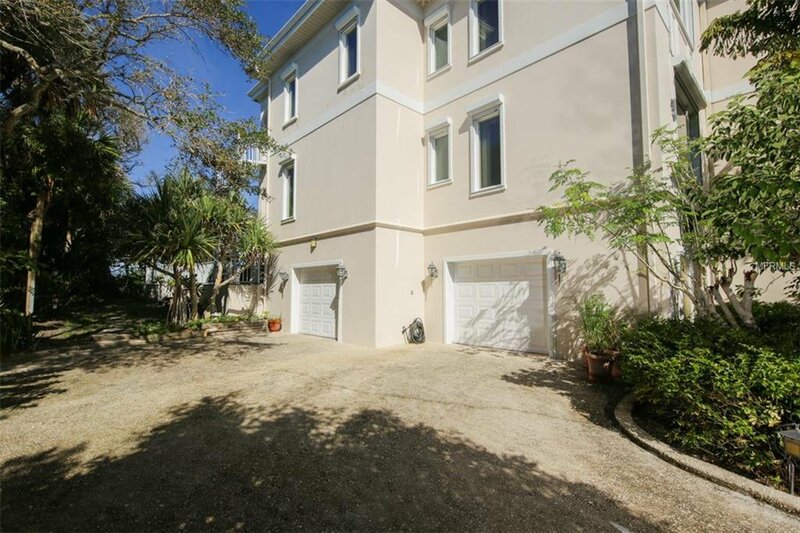 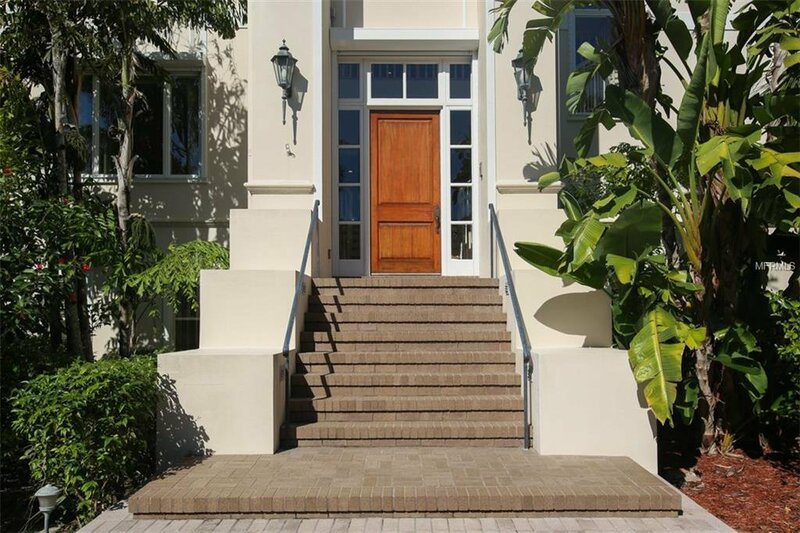 On a practical level the home provides an elevator, hurricane shutters, intercom system, central vac, 65 concrete pilings, tons of storage and a deeded Bay Easement. 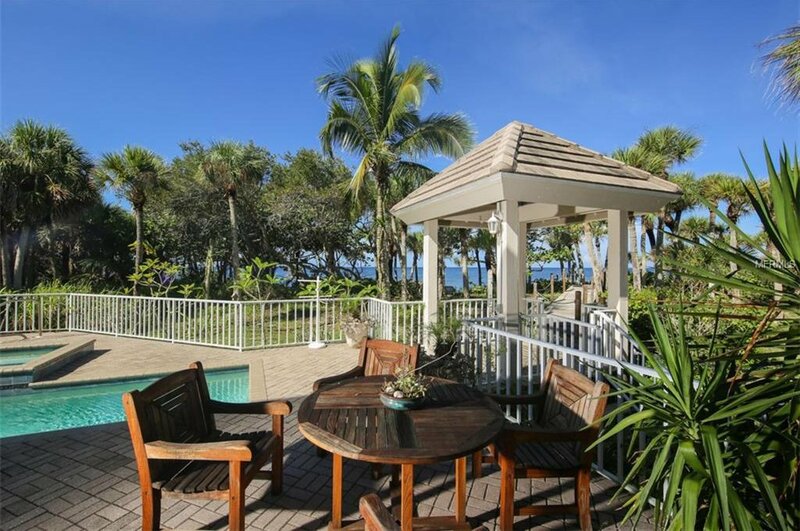 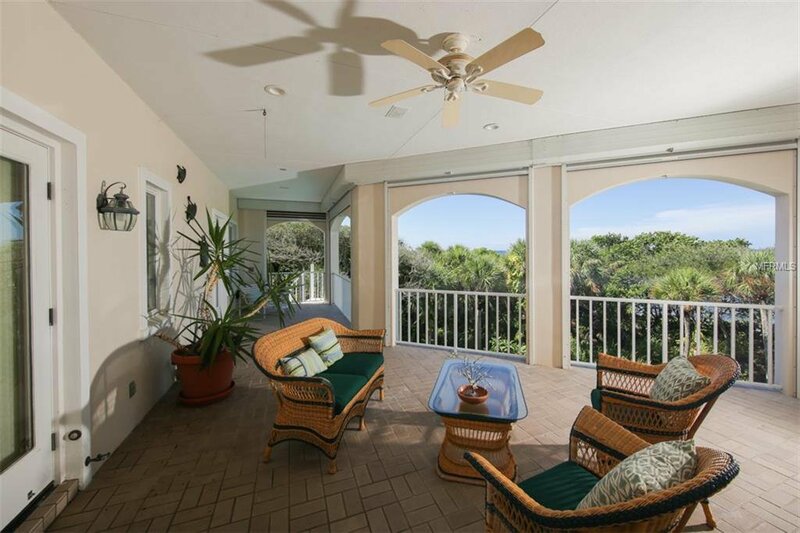 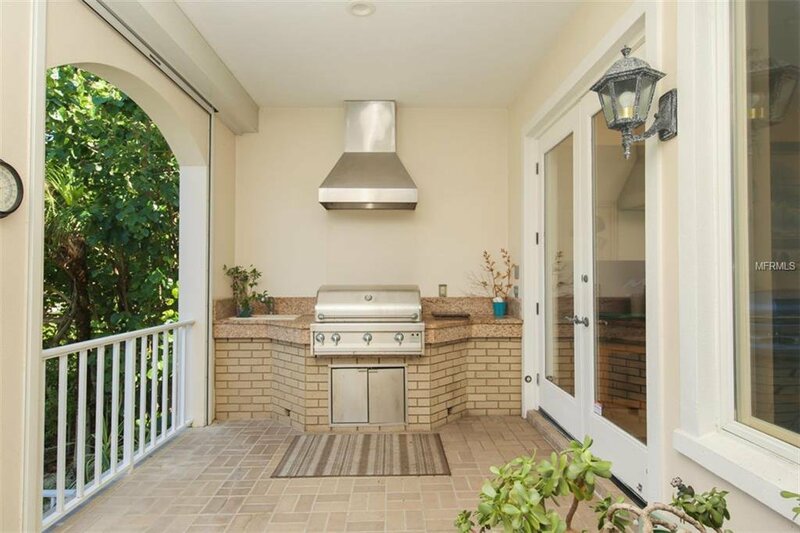 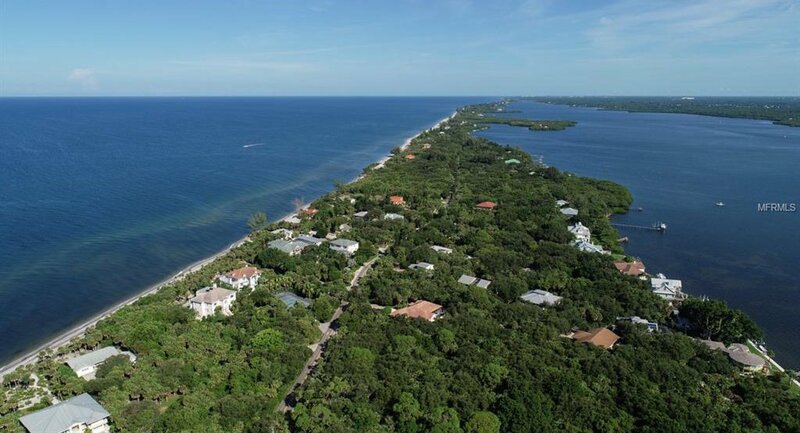 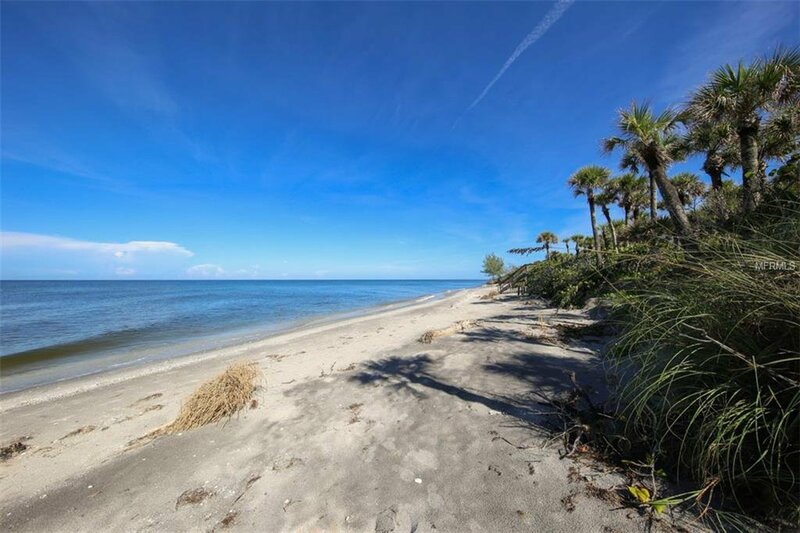 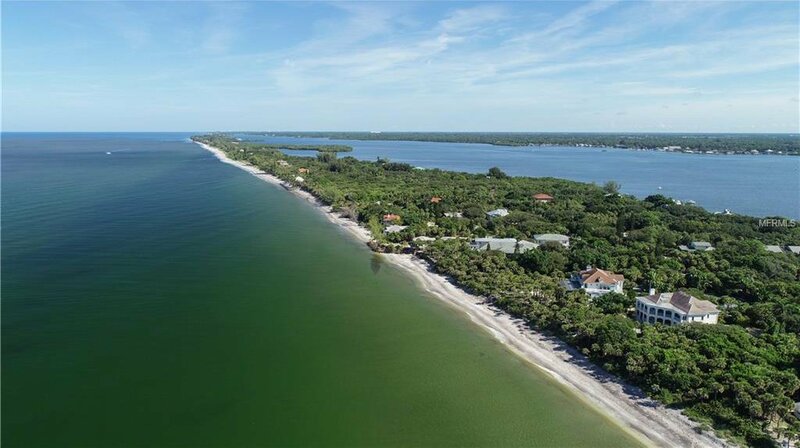 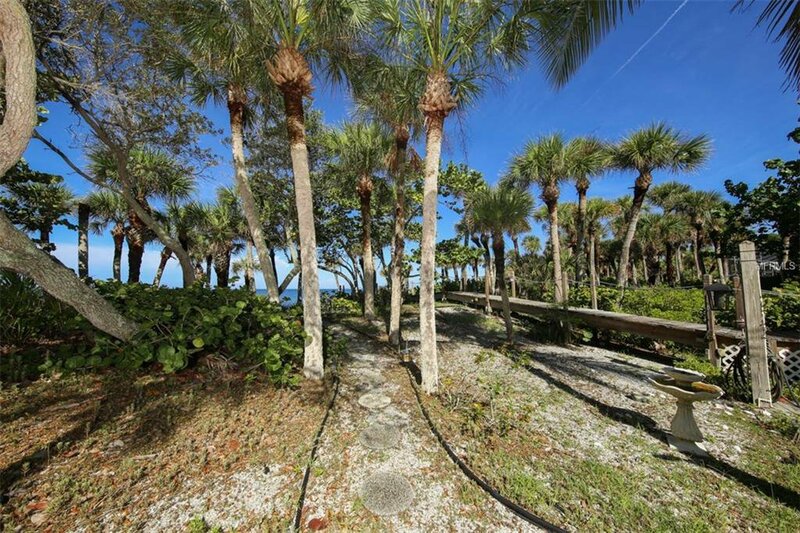 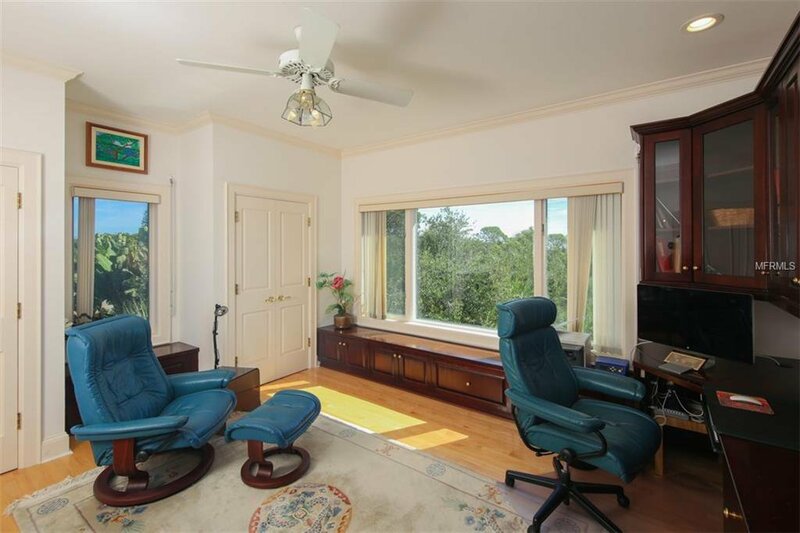 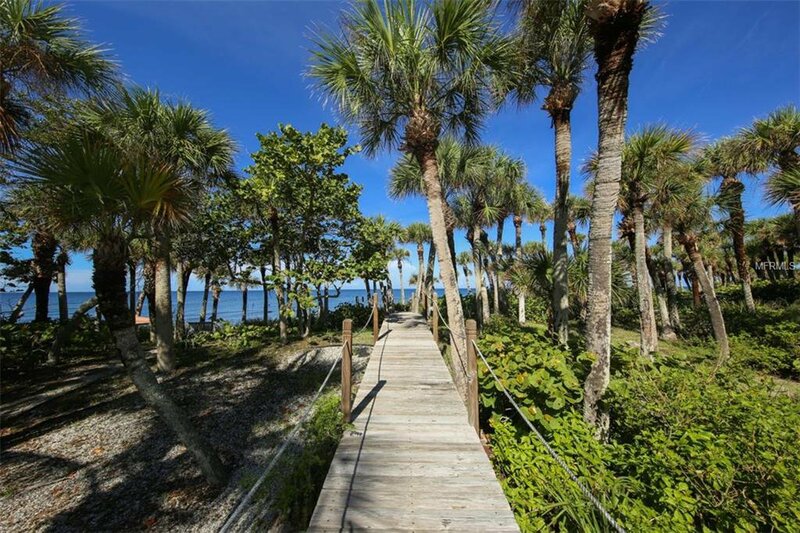 Manasota Key is best known for its pristine, private and dog friendly beaches with close proximity to Sarasota but without the high rises and traffic.